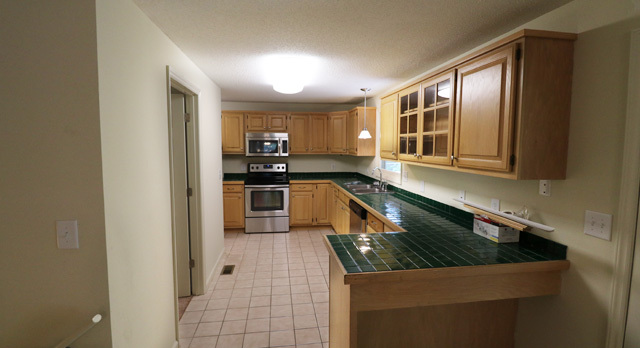 This wonderful, spacious apartment offers a secluded feeling in a quiet neighborhood just a short drive away from State of Franklin Road. 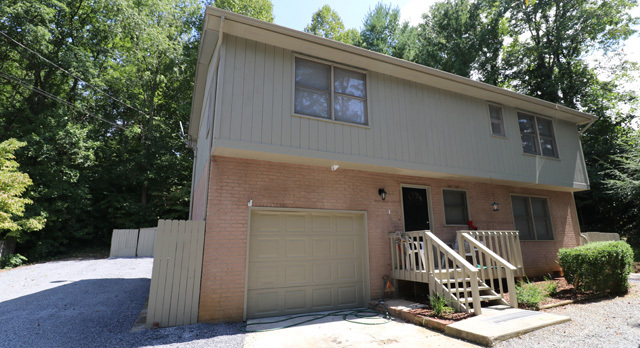 Situated just off Indian Ridge Road near the heart of Johnson City, yet nestled in a tranquil area, you will love coming home to this beautiful, cozy rental property. 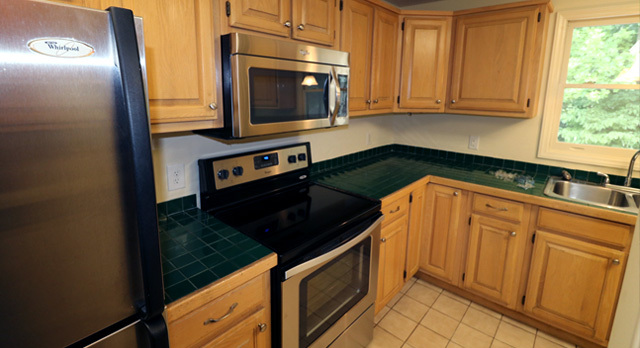 This upstairs apartment offers easy access to the Johnson City Medical Center and to East Tennessee State University. 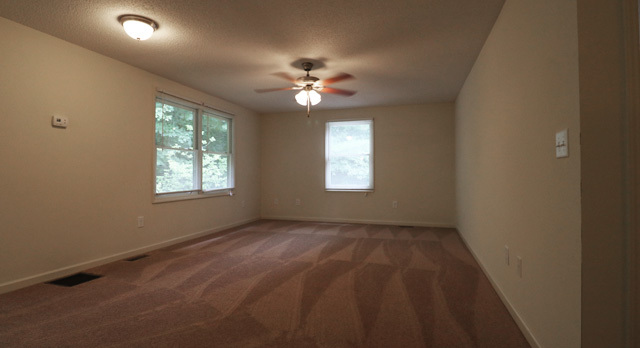 The home’s owner lives on the main floor of this rental property, but the entire 2nd floor is its own separate living space. 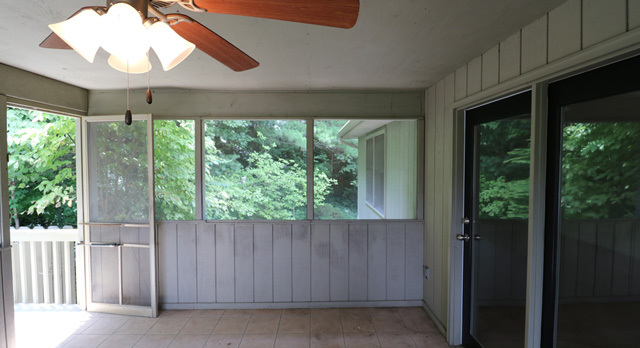 This apartment has a private entrance up the back balcony and an entrance from the front porch as well. 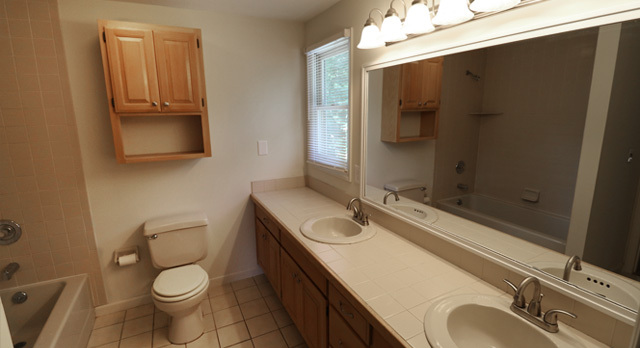 Featuring a full kitchen with updated modern stainless steel appliances, this rental property has 2 bedrooms and 1 bathroom with double vanity sinks. 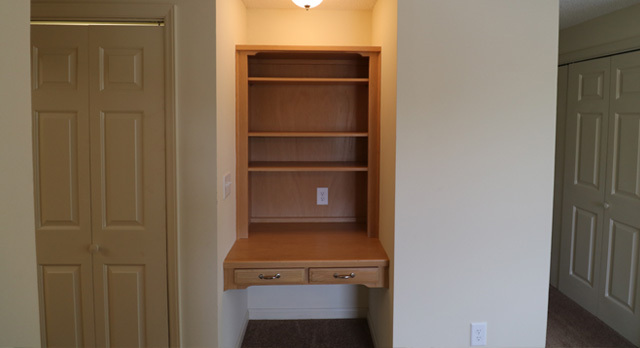 The master bedroom has a unique desk built into the wall, for convenient work space without a desk taking up valuable floor space. 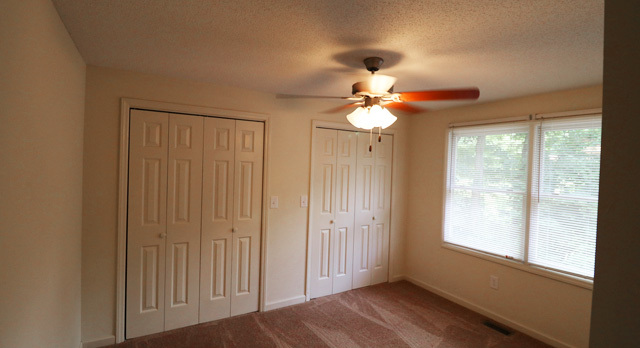 From the master bedroom, there’s a short hallway to the bathroom that features large closets on either side. 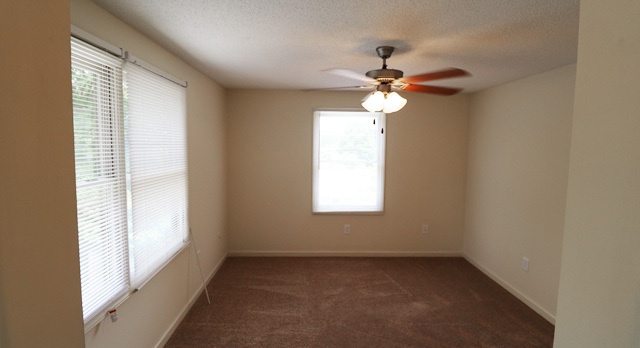 The living room, bedrooms and screened-in porch all have fans for added comfort. The spacious living room has a quiet and secluded feel, while the large screened-in patio, gives you space to relax in private and enjoy a cool summer’s day. 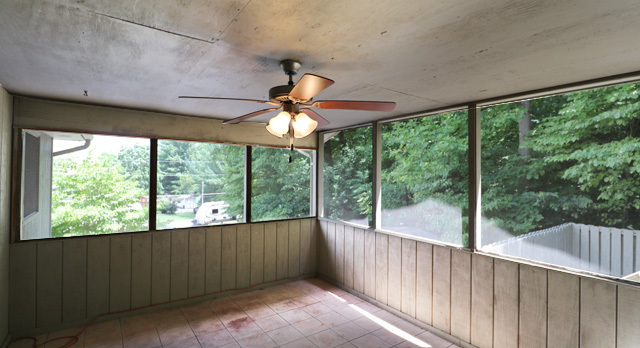 Best of all, there’s a deck with a privacy fence just down from the screened-in patio with a fence. 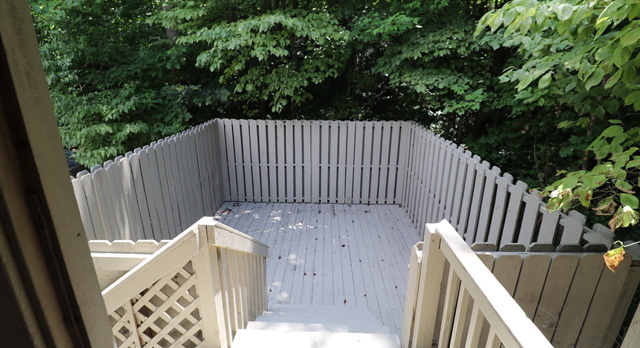 The fence helps the back deck and porch offer a wonderful, private feeling of being miles from the city.